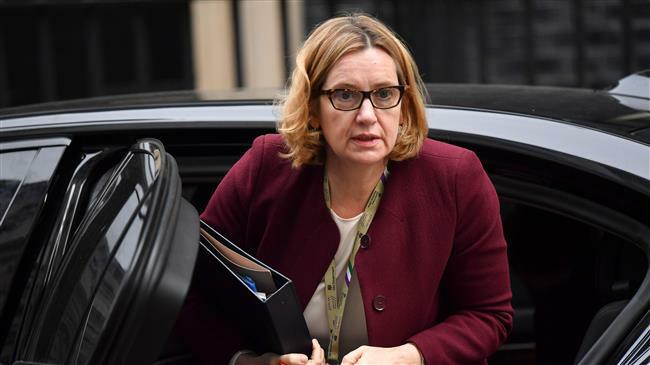 London(ANN)-British interior minister Amber Rudd faced calls to resign on Thursday after a scandal in which Caribbean immigrants who have lived legally in Britain for decades were being labeled illegal immigrants. For nearly two weeks, British ministers have been struggling to explain why some descendants of the “Windrush generation”, who were invited to Britain to plug labor shortfalls between 1948 and 1971, had been labeled illegal immigrants. “I have never agreed that there should be specific removal targets”, Rudd told parliament on Thursday. She said that there were “local” home office targets for illegal immigration against which performance was assessed. But the Labour Party’s home affairs spokeswoman, Diane Abbott, said Rudd should resign.